I would love to share some information with women from Uyuni, Tuhua or Fisherman's Island. Is anyone out there to tell me how a woman's life is over there? No matter if you are a salt worker, an educator or a mother. Can't wait to hear from you. Join in and write your own page! It's easy to do. How? 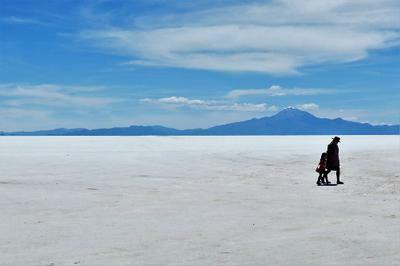 Simply click here to return to Uyuni.